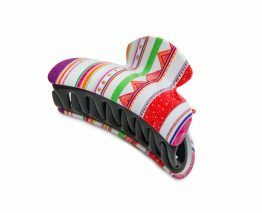 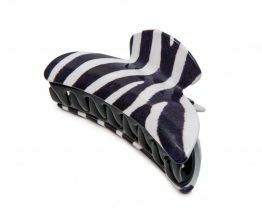 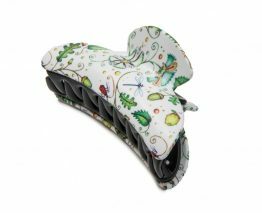 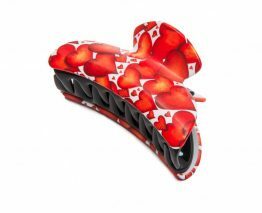 A top quality hair clip that features Rock & Ruddle’s beautiful designs. 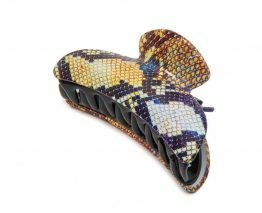 Comfortable and light to use and adds a splash of colour to your hair style. 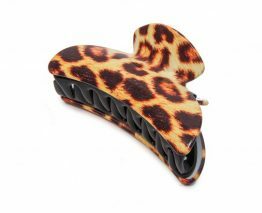 This hair clip is well made and the designs do not wear off. 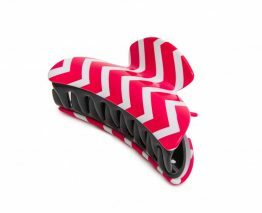 It will keep your hair perfectly in place throughout your day.